1. Financial Conduct Authority (FCA). certain financial products. You need to read this important document. It explains the service you are being offered and how you will pay for it. 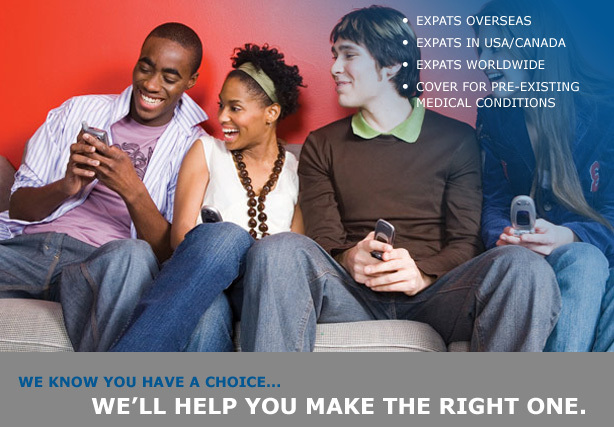 We offer products from a single insurer for worldwide travel insurance. because due to lack of products in this market, there is little comparison we can make. In this case you will need to make a decision on whether to purchase the product from the information we have given you. Where we are giving advice we will tell you. fees that may relate to a specific policy. Expatriate Insurance Services Ltd, 2 Penfold Drive, Gateway 11, Wymondham, Norfolk, NR18 0WZ is authorised and regulated by the Financial Services Authority. Our FCA Register number is 526928 Our permitted business is: advising on, arranging, and assisting with the administration of [non-investment] general insurance contracts (in this case medical and accident insurance, travel insurance or term life insurance). Expatriate Insurance Services Ltd is NOT permitted to handle Client money. Any contracts we arrange will be paid directly by you to the insurer. Expatriate Insurance Services Ltd is a private UK company and the shares of the company are owned by the directors. 7. What to do if you have a complaint. Think carefully about this information before deciding whether you want to go ahead. If you are at all unsure about which product is right for you, you should ask your adviser to make a recommendation. Which is taller a hamster or an elephant?